OCEAN ISLE BEACH! Islander Villa on elevated 1st floor for easy access. 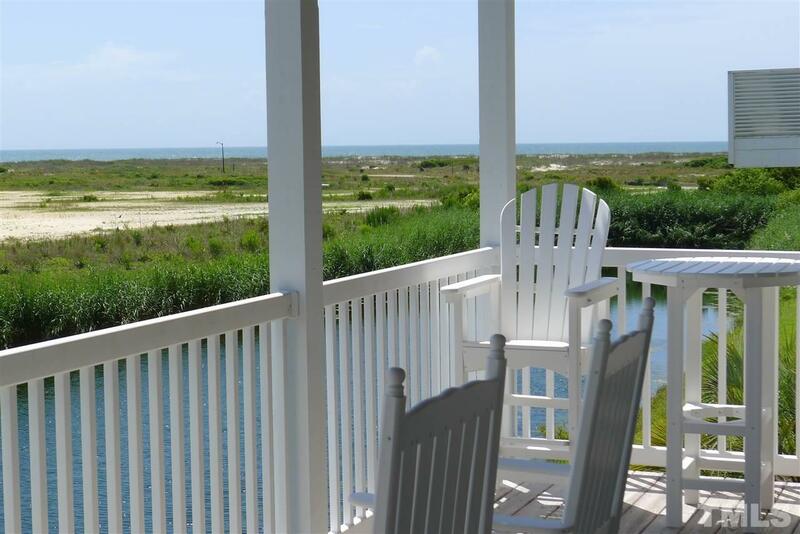 Spectacular unobstructed ocean & marsh views from lg deck. 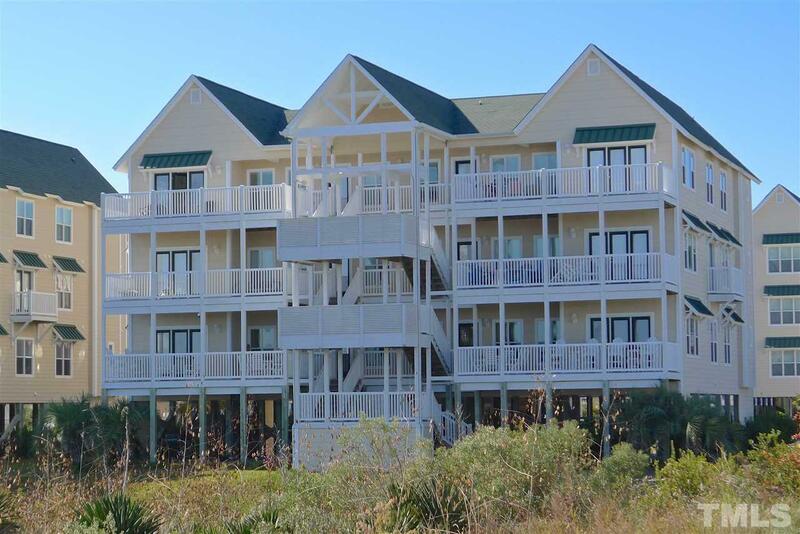 Steps to beach, tennis & oceanfront beach club & pool. 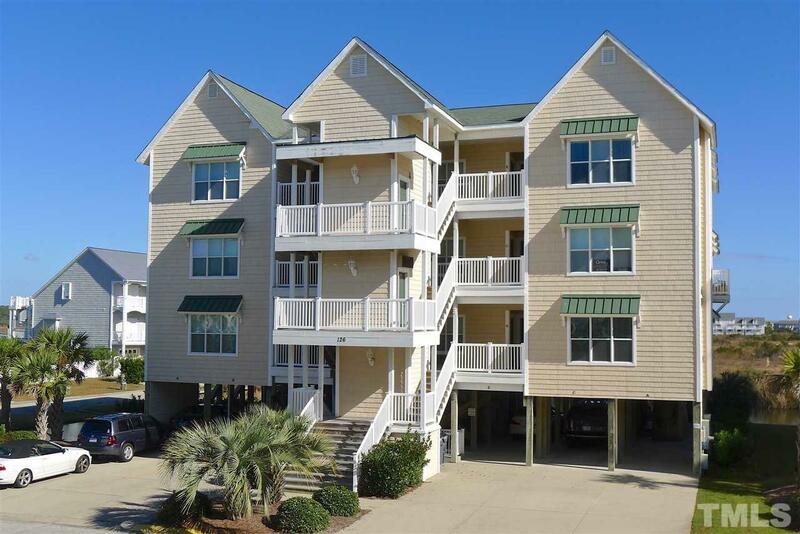 Spacious 1720 sq ft, immaculate w/ 4 beds, 4 baths. Updated kitchen w/ stainless apps, top of the line granite, updated lighting. Beautiful top to bottom w/ high end furnishings. Sec sys w/ home automation. Wet bar. Newer HVAC. 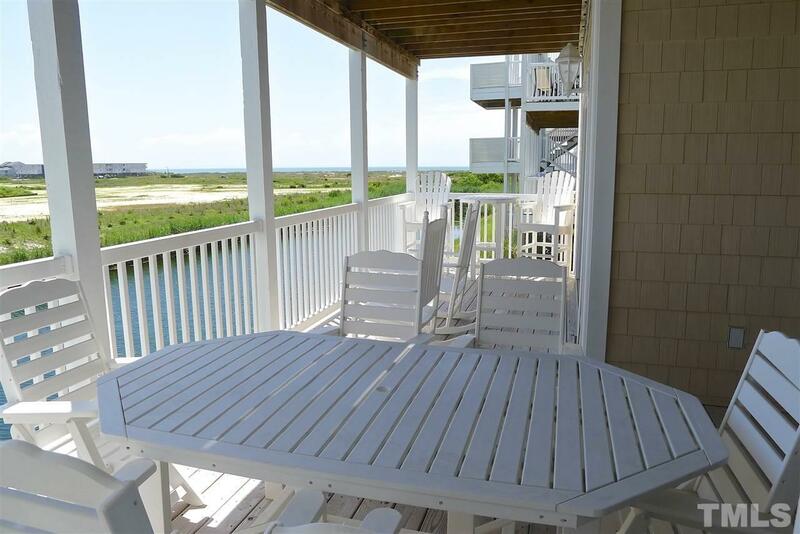 Great investment - only rented one season ($22,500 in 18) & is already rented 8 weeks in 19. Courtesy of Keller Williams Realty Cary. The data relating to real estate for sale on this web site comes in part from the Internet Data Exchange™ Program of the Triangle MLS, Inc. of Cary. Real estate listings held by brokerage firms other than Keller Williams Elite Realty are marked with the Internet Data Exchange™ logo or the Internet Data Exchange™ thumbnail logo (the TMLS logo) and detailed information about them includes the name of the listing firms. Listing information is deemed reliable but not guaranteed. This web site is monitored for signs of third party scraping and any use of search facilities of data on the site, other than by potential buyers and sellers, is prohibited. Data last updated 2019-04-18T09:48:35.64. The Amy Pomerantz Group | Experience Counts!